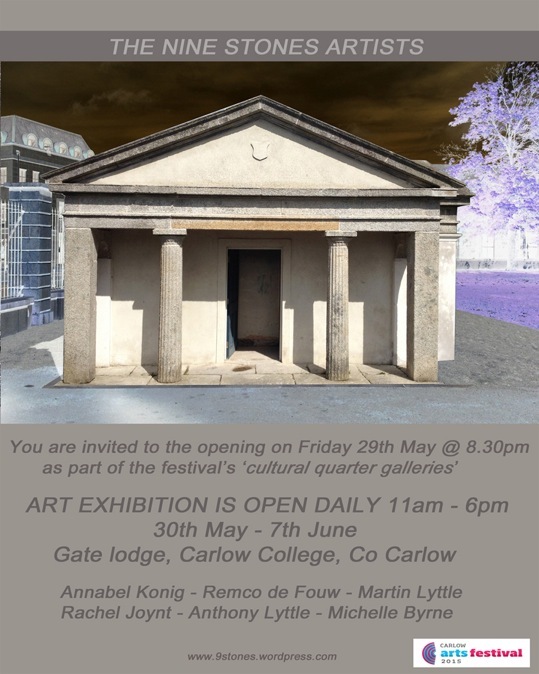 2016 – Visual, Centre for Contemporary Art, Carlow. 2015 – The Gate Lodge, St. Patricks College, Carlow. 2012 – Duigenham Hall, Carlow. Part of the Eigse Fringe Programme. 2011 – The Ballroom, Borris House, Co. Carlow. Eigse Fringe Festival. 2009 – Norman Gallery. Monksgrange, Rathnure, Co. Wexford. 2005 – Norman Gallery, Monksgrange, Rathnure, Co. Wexford. 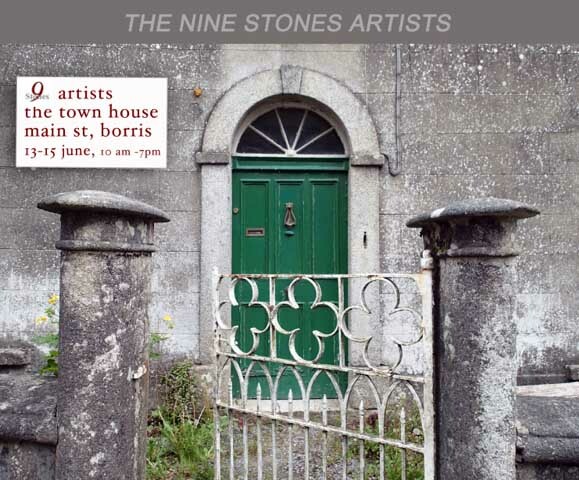 2004 – Group show, Carlow Town Centre. During the Eigse Festival.